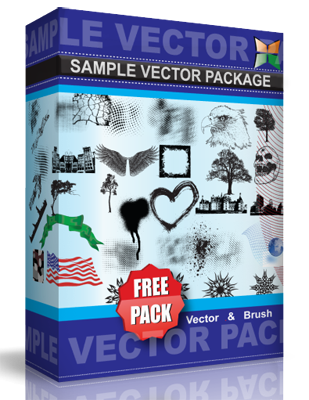 Free clipart of vector windmill silhouettes of different kinds. A windmill is a machine which converts the energy of wind into rotational energy by means of vanes called sails or blades. Also in this pack you will find different kinds of windmill: towermill, watermill, gristmill and some modern windmills.